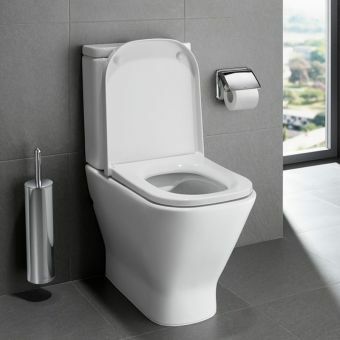 For that ultra clean feeling, using a bidet over toilet roll is a choice many are making not only for personal hygiene reasons, but for the cost savings and positive impact on the environment. 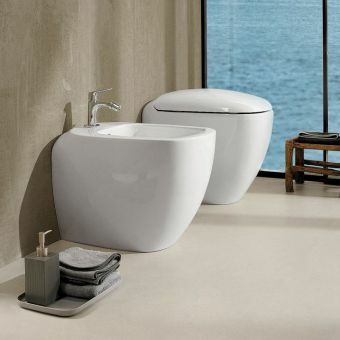 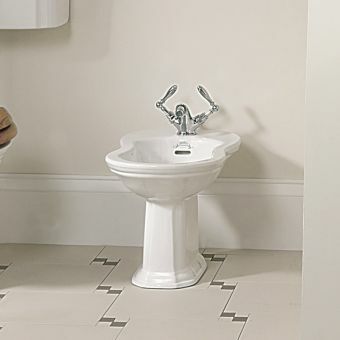 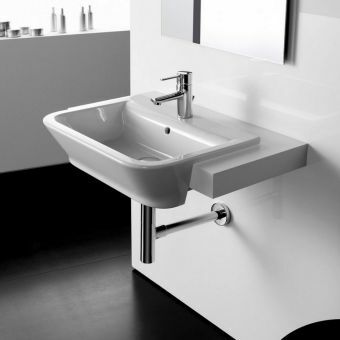 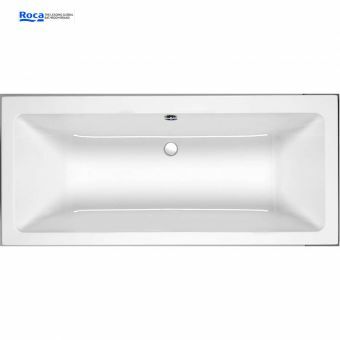 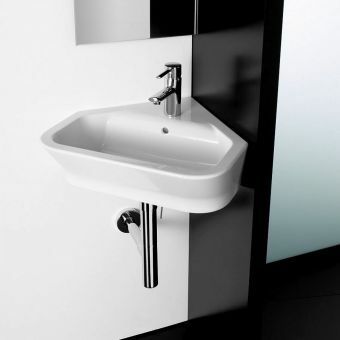 The Gap Wall-hung bidet from Roca offers a perfect mix of functionality and style and is ideally sized at 350mm long, 540mm wide and 315mm high to complete any bathroom space. 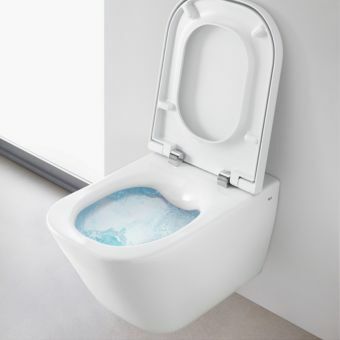 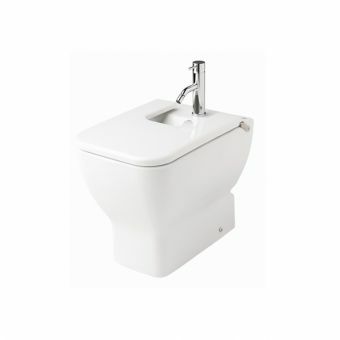 The glossy finish of this bidet is easy to maintain due to the vitreous china finish and the rimless, square design is a dream to keep clean. 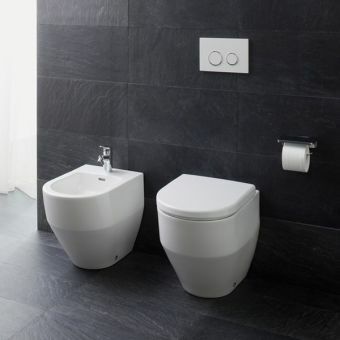 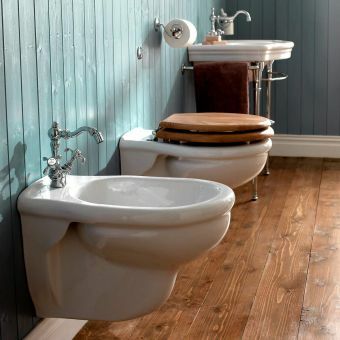 The bidet is beautifully complemented with two lid options; soft closing and standard, and with its one tap-hole configuration you are free to choose the brassware to suit your tastes and bathroom. 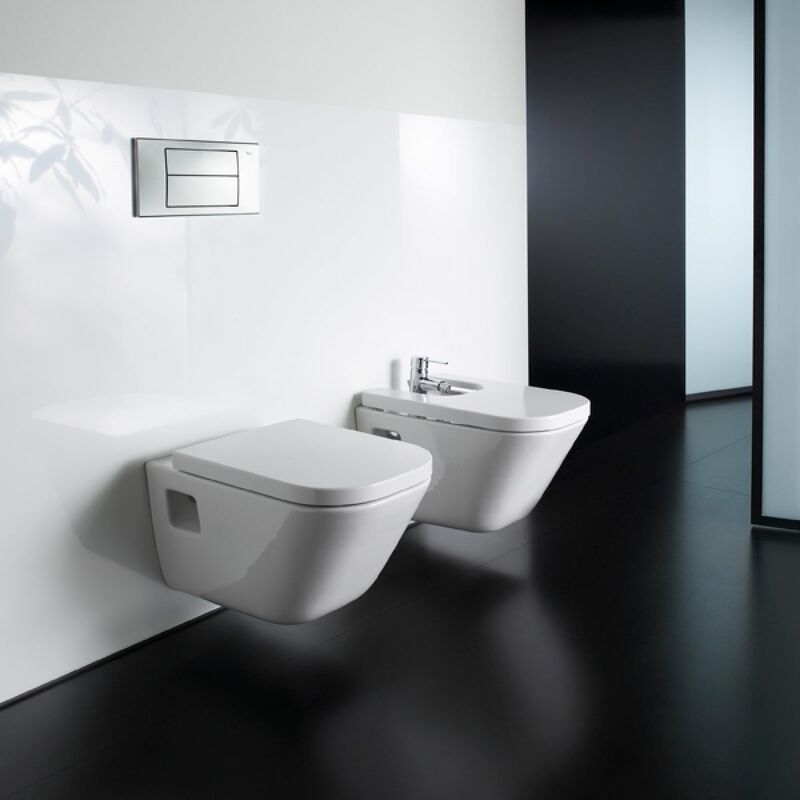 The Gap Wall-hung bidet is part of a wider range but has been perfectly designed to be incorporated into any existing bathroom decor.